Summertime In Mountains. Beautiful Countryside Landscape. Grassy.. Stock Photo, Picture And Royalty Free Image. Image 116824710. 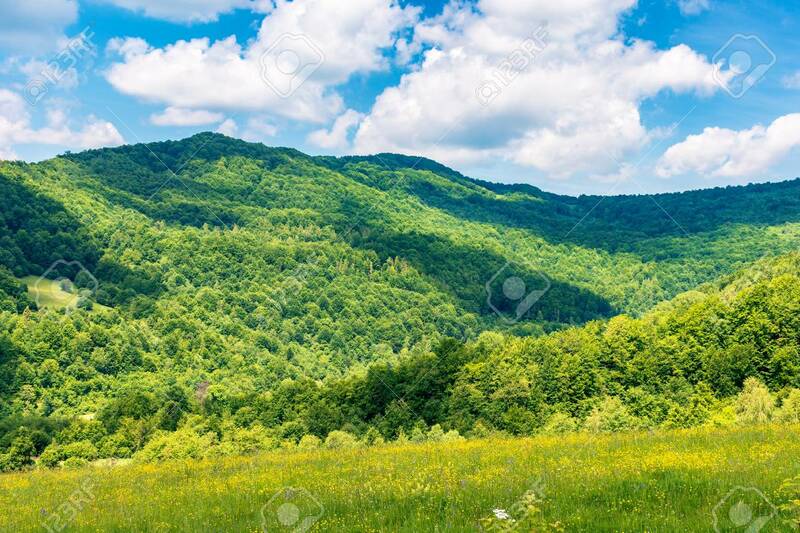 Stock Photo - summertime in mountains. beautiful countryside landscape. grassy meadow with yellow herbs. fluffy clouds on the sky. summertime in mountains. beautiful countryside landscape. grassy meadow with yellow herbs. fluffy clouds on the sky.